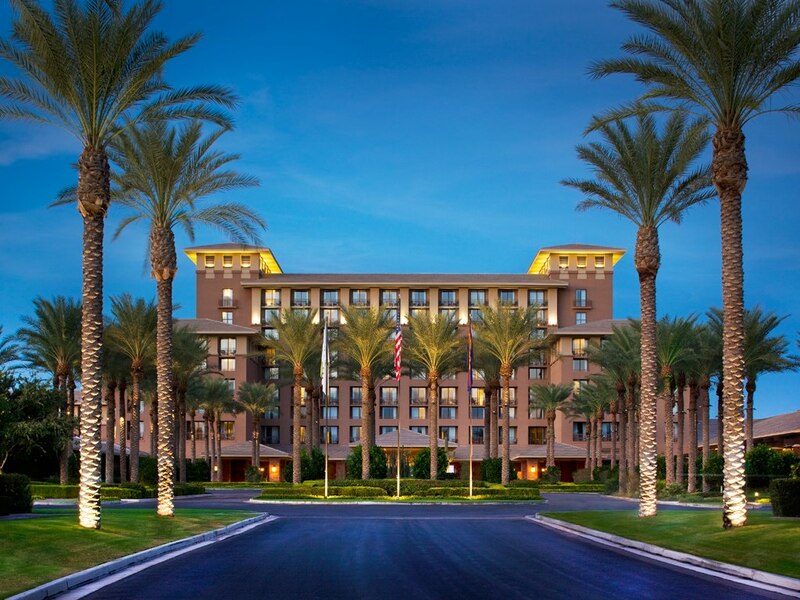 Join us until July 5th, 2015, at the beautiful Westin Kierland Resort & Spa, in Scottsdale, for our 3rd annual summer 3D mapping! Word is spreading as we're getting bigger and bigger crowds. And we're adding 1 spectacular minute to the existing show. From May 22 to July 4.